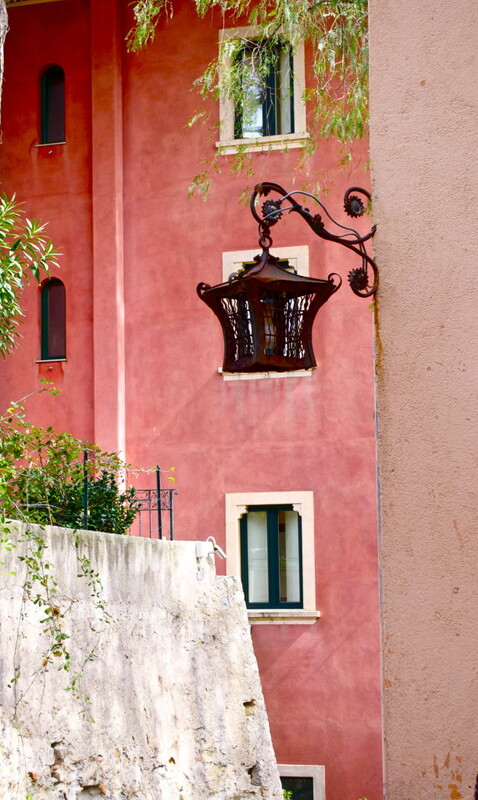 What makes Taormina unlike anywhere else in the Mediterranean? Is it the rich history? The incredible views? The Sicilian cuisine? The answer is yes, all of the above. 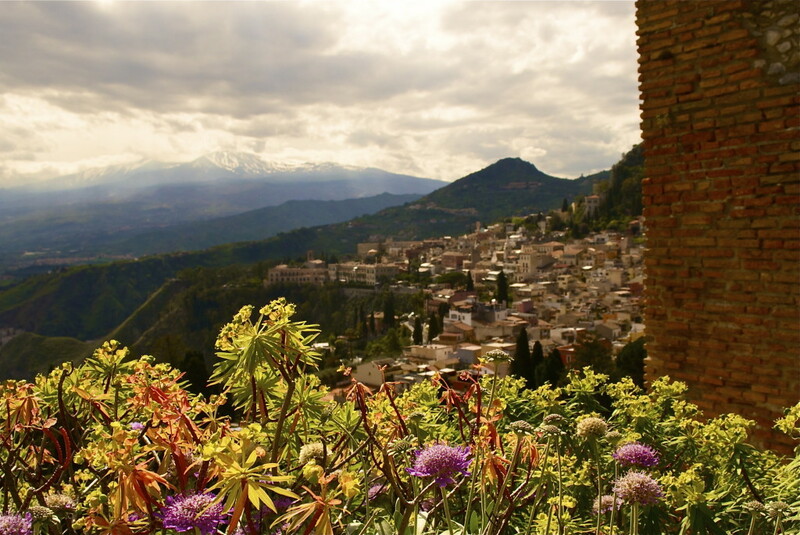 While the views are phenomenal and the history inspiring, a visit to Taormina is incomplete until you gorge yourself on some…no all…of the local cuisine. 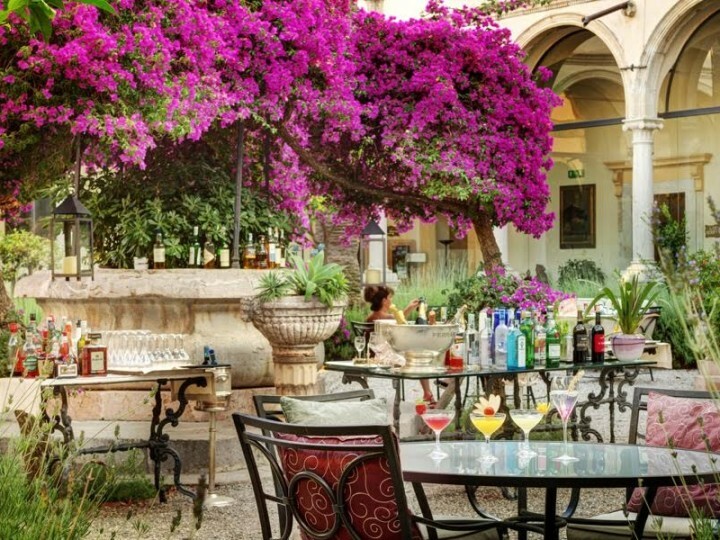 Words do not even begin to describe the flavors and sensations of the Sicilian delicacies. Here, like all of Italy, the day revolves around food. 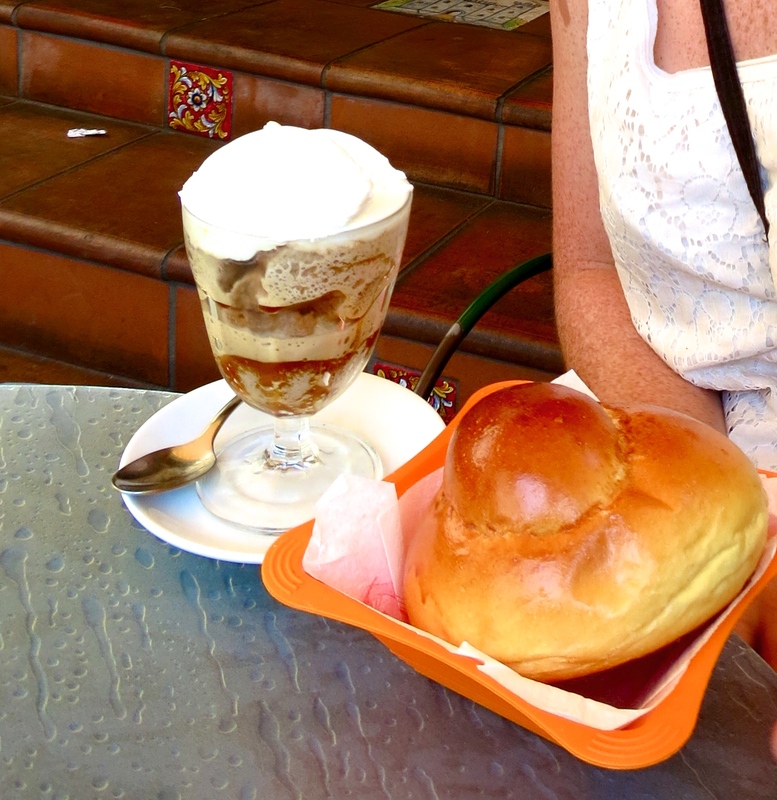 When you wake up on a hot summer day in Taormina the first thing to do is go order a granita and a fresh warm brioche! If you’re thinking “ew, how odd” let me just warn you, do not ever underestimate the power of fresh bread dipped in any creamy, cold, icy flavor of your choice (caffé with fresh whipped cream is the best). I promise you it beats a bowl of cereal any day. 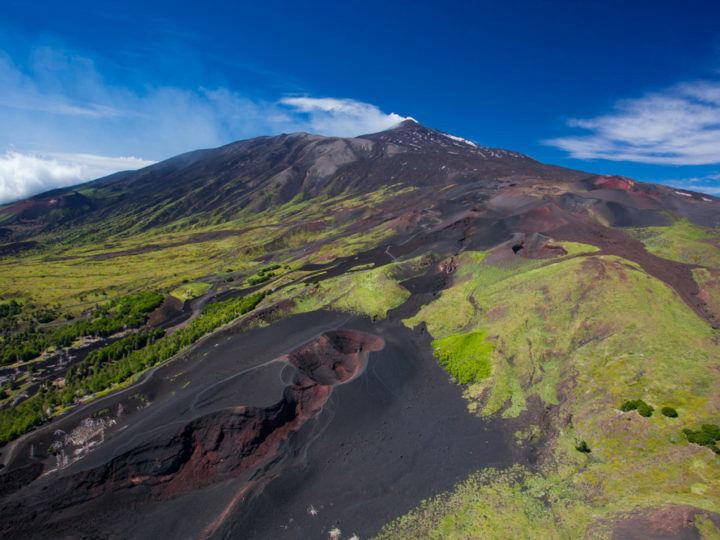 As if food isn’t a good enough reason to come to Sicily, let’s not forget the fact that there is the largest active volcano in Europe right in your backyard! 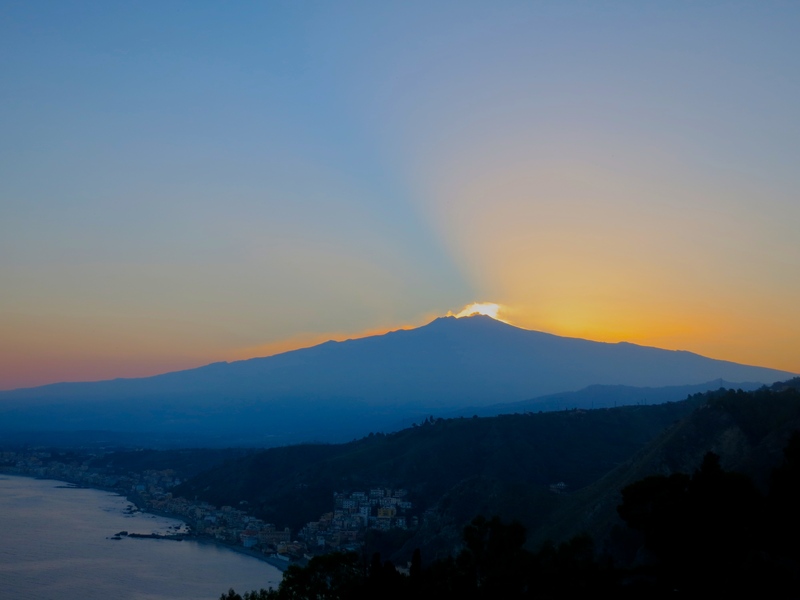 When I moved to Taormina 3 years ago I was woken up at 2 am by a phone call from a friend saying, “By the way Etna’s erupting, you may want to take some photos.” I can’t say I know many people who receive phone calls in the middle of the night casually stating that one of mother natures most wondrous events is taking place directly outside your window, and NOBODY IS PANICKING!! !… Well, unfortunately that first year I slept through most of her eruptions (2 and 3 am are still considered the wee hours back in the States), however I redeemed myself and made the pilgrimage to the top of Mount Etna with my visiting family in tow (Grandma included!). Apart from the sheer thrill of adventuring on an active volcano, the scenery that evolves as you climb higher and higher is just surreal. Black ash and volcanic stone extend out into huge precipices that leave you hanging on what feels like the edge of the world. The sensation is similar to that of when you look out the window of a plane and there’s nothing but clouds and sky for as far as the eye can see. The volcano is entirely a world of its own, and it’s especially hard to believe that the rocky, moon landing terrain is still Sicily. By the time I reached the highest point I was seriously expecting to see a dinosaur come roaming around the caravan looking for food. Aside from the history, panoramas, and incredible food, the last, but certainly not least, aspect of Taormina that makes it unlike anywhere I’ve traveled before is the people. I’ve not met a single person who isn’t overzealous to share everything from directions, to a place at their own dining room table. 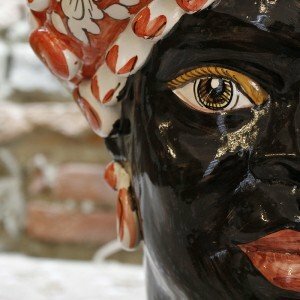 I’ve discovered that Sicilian hospitality is the real “southern hospitality” that we yearn for when traveling to a new place for the first time. It’s safe to say that there is nothing better than finding great food, happy locals, rich history, and breathtaking views. 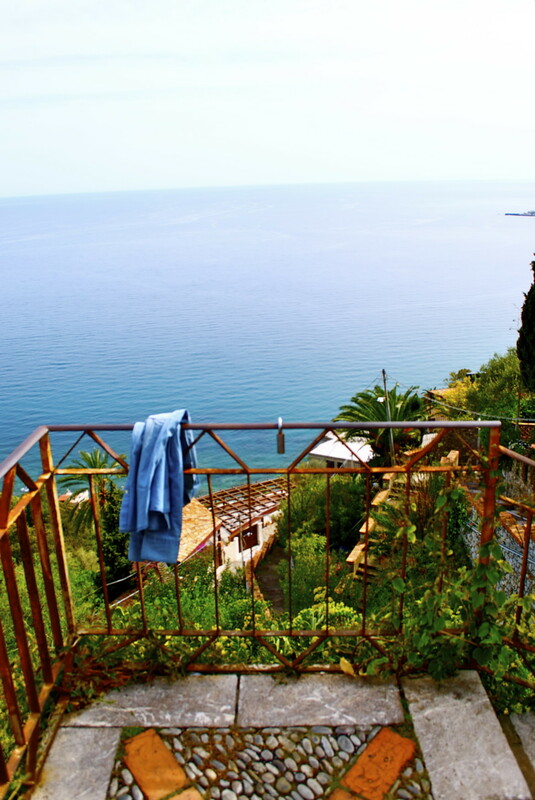 Which means that Taormina should be every travelers dream destination.